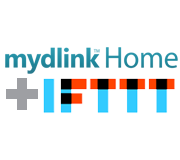 Welcome to the D-Link Press Centre – the hub for all the latest news and developments from D-Link. 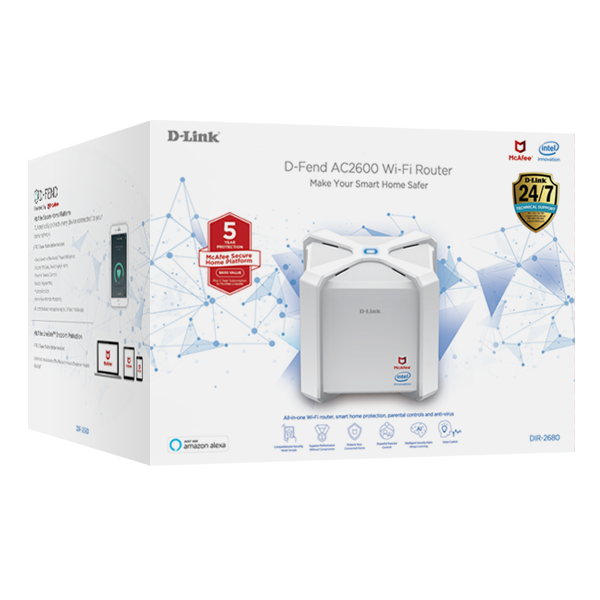 SYDNEY, 7 March 2019 – D-Link ANZ has launched its new D-Fend AC2600 Wi-Fi Router (DIR-2680), an all-in-one solution powered by McAfee and Intel’s connected home technology, that has unparalleled parental controls whilst increasing security for devices on any home network. SYDNEY, 09 October 2018 – D-Link ANZ has expanded its recently released range of DIS Series Industrial Gigabit Switches, by launching the DIS-100G Series, consisting of the DIS-100G-5SW 5-Port Unmanaged Industrial Switch, and the DIS-100G-5PSW, a 5-Port Unmanaged PoE Industrial Switch. 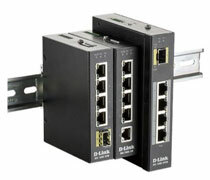 Joining the DIS-200G Series of L2 Smart Managed Industrial Switches, both Series are available in a combination of PoE, non-PoE, Ethernet, or SFP-based port configurations. 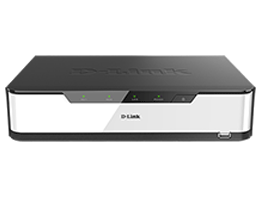 SYDNEY, 2 October 2018 – D-Link ANZ has launched their new generation of Lite Layer 3 Managed Gigabit Switches - the DGS-3130 series. 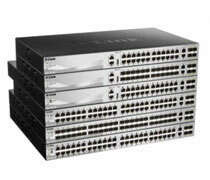 These switches are available in 24 or 48 10/100/1000BASE-T or SFP-based models, including two models with full PoE support to provide a complete Managed Switch portfolio. 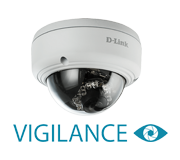 SYDNEY, 18 September 2018 – D-Link ANZ has launched the Vigilance 3 Megapixel H.265 Outdoor Dome Network Camera (DCS-4633EV), a professional surveillance solution suitable for small, medium and large enterprises, as well as schools or universities. This high-definition camera features H.265 support, IP66 capabilities for outdoor use and a microSD card slot for local recordings. Featuring a rugged, all-in-one design, the DCS-4633EV is a reliable and ideal solution for deployment in a wide range of surveillance applications without the need for additional accessories. SYDNEY, 4 September 2018 – D-Link ANZ has launched its latest Covr Seamless Wi-Fi Mesh System, the new High-Powered Tri-Band COVR-2202. SYDNEY, 28 August 2018 – D-Link ANZ has launched two new advanced HD Wi-Fi Cameras complete with an enhanced mydlink app. Designed with a number of home monitoring needs in mind, the DCS-8300LH Full HD Wi-Fi Camera and DCS-8525LH Full HD Pan & Tilt Wi-Fi Camera are an extension of the company’s Smart Camera LH Series Range that includes the highly-acclaimed DCS-8000LH and DCS-8100LH. 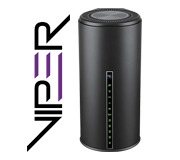 Dual-Band Gigabit VDSL2 / ADSL2+ Modem Router, a versatile device for sharing your high-speed DSL, NBN or UFB Internet connection to both wireless and wired devices. 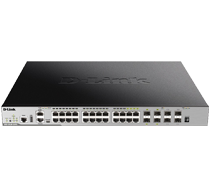 SYDNEY, 22 May 2018 – D-Link ANZ has expanded on its portfolio of next generation Layer 3 Managed Gigabit Switches - the DGS-3630 series - with two new models supporting PoE. The range now offers Power over Ethernet (PoE) models including the DGS-3630-28PC with 24 PoE+ Gigabit Ethernet ports, and the DGS-3630-52PC with 48 PoE+ Gigabit Ethernet ports. With both models also supporting 4 x 10GbE SFP+ ports, these new additions to the range means that the DGS-3630 series now offers a solution for all potential Layer 3 network environments. SYDNEY, 15 May 2018 – D-Link ANZ has launched its DWM-312 4G LTE M2M Dual SIM Router with Advanced VPN capabilities. This new router provides high-performance 4G LTE mobile broadband with maximum redundancy and ﬂexibility for Machine-to-Machine (M2M) applications via its Dual SIM architecture, is easy-to-deploy and provides a dedicated Fast Ethernet port for local connectivity. The unit also supports both Telstra 4GX and Optus 4G Plus LTE networks, providing the fastest mobile network speeds generally available in Australia. SYDNEY, 8 May 2018 – D-Link Australia has launched its next generation Covr Seamless Wi-Fi System (COVR-C1203) to the local market. 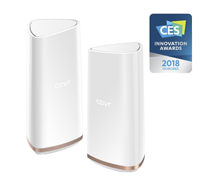 The Covr Wi-Fi System is an elegant, intelligent solution that provides an MU-MIMO wireless mesh network for ultra-fast speeds and seamless coverage to the furthest reaches of any home. 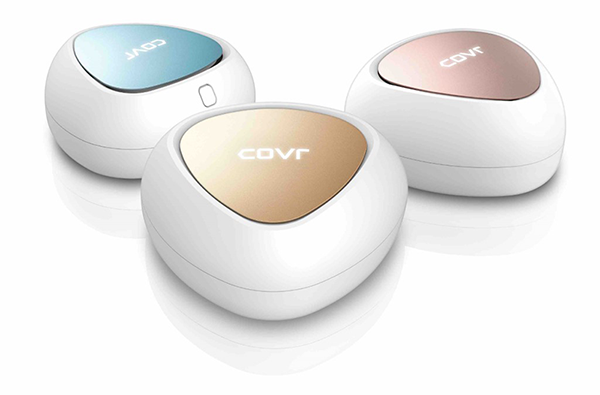 Featuring a class-leading design to enable it to blend into any décor, Covr offers Smart Roaming for seamless connections, as well as Smart Steering to guide devices to the optimum wireless band. 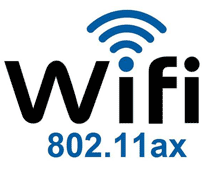 SYDNEY, 17 April 2018 - Previously I spoke at length about the next-generation Wi-Fi standard, 802.11ax, which was showcased at the Consumer Electronics Show in Las Vegas in January. SYDNEY, 13 March 2018 - D-Link has won the world-renowned iF Design Award. The winning product, the DCS-1820LM 4G LTE Outdoor Camera, won in the telecommunications discipline of the product category. SYDNEY, 28 February 2018 - One of our regular PC&TA readers Samantha sent in an email asking whether she would need to purchase a new router in the next few months as she spotted some of the announcements out of the Consumer Electronics Show (CES) held in Las Vegas in early January. She has just purchased a new 802.11ac router, but saw announcements for the new 802.11ax technology and wants to know whether her new product is obsolete already! 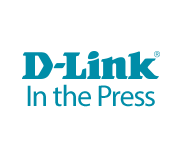 SYDNEY, 6 February 2018 – D-Link ANZ has announced an exclusive partnership with European-based AVSystem that enables remote management and provisioning of devices purchased by Service Providers and ISPs in Australia and New Zealand. 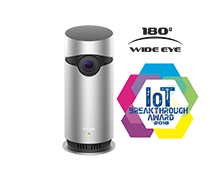 SYDNEY, 1 February 2018 – D-Link’s Omna™ 180 Cam HD (DSH-C310) has been selected as a winner of the 2018 "Home Security Camera Product of the Year" award from IoT Breakthrough, an independent organisation that recognises the top companies, technologies and products in the global Internet-of-Things (IoT) market today. 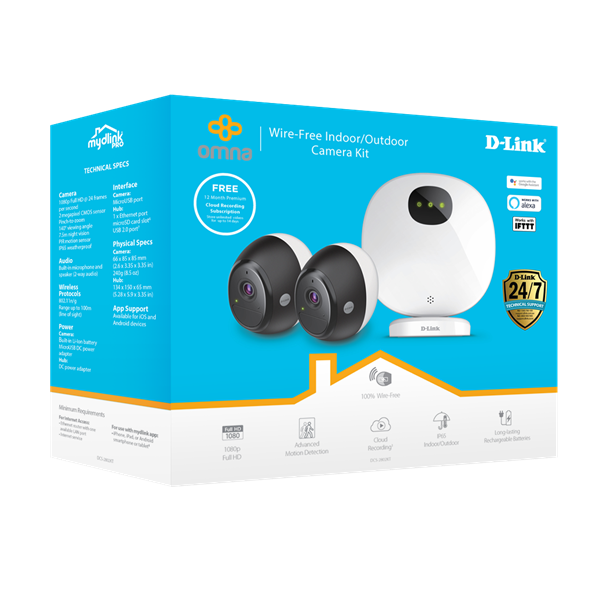 SYDNEY, 23 January 2018 – D-Link ANZ has expanded its line of successful smart home security solutions with two new affordable HD Wi-Fi Cameras. SYDNEY, 18 December 2017 - Lachlan S sends in a question which is “How do I extend my Wi-Fi network to the back of the house when my router is at the front, so that I can seamlessly move around without the signal still dropping out and reconnecting all the time?”. It’s a great question, and one that I hear almost every day. SYDNEY, 4 December 2017 – D-Link ANZ has launched two new robust industrial switches, the DIS-200G-12SW and the DIS-200G-12PSW, both sporting high EMC endurance design, a smaller fan-less case, and with wide operating temperature ranges engineered to withstand harsh operating environments. 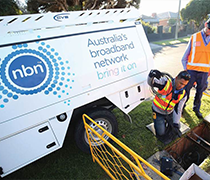 SYDNEY, 30 November 2017 – Last month I wrote about the difficulty in doing a cost benefit analysis of something that is potentially as ‘nation-building’ as the NBN, and I received some great feedback and comments from you on the back of that piece. SYDNEY, 21 November 2017 – D-Link ANZ has launched its fastest-ever Modem Router, the AC5300 MU-MIMO COBRA, a Modem Router the likes of which Australia and New Zealand have never seen before. With the latest generation of blisteringly fast AC5300 Wi-Fi speeds, COBRA boasts a built-in VDSL2 and ADSL2+ Modem, dedicated Gigabit WAN port and four Gigabit LAN ports, and is designed for the NBN from the ground up. 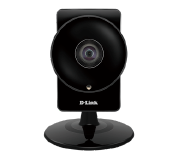 SYDNEY, 14 November 2017 – D-Link ANZ has announced enhancements to its popular Omna 180 Cam HD (DSH-C310), adding Android support and introducing an updated app for a seamless home surveillance solution. The updated, free Omna app adds Android support and is available now on Google Play. SYDNEY, 16 October 2017 – Everyone has an opinion on the NBN these days, and rightly so. With upwards of $60 billion of our hard-earned tax-payer funded dollars going into building it, everyone wants a say or has an opinion. 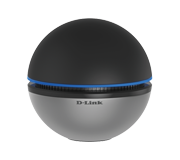 SYDNEY, 20 September 2017 – D-Link ANZ has launched a new wireless Mobile Broadband AC Router, the DWR-118, that connects to both household fixed and mobile broadband. 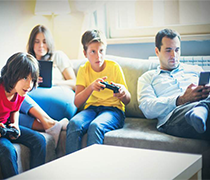 It can combine multiple Internet connection types and is the ideal solution for setting up an Internet connection to share with your family and friends when you are on holiday, or need the ability to ‘fail over’ if your fixed Broadband connection fails. SYDNEY, 19 September 2017 – D-Link ANZ has launched its two newest Routers, the DIR-882 AC2600 ‘EXO’ MU-MIMO Wi-Fi Gigabit Router and the DIR-878 AC1900 MU-MIMO Wi-Fi Gigabit Router. 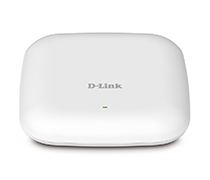 SYDNEY, 17 August 2017 – D-Link ANZ has launched the DAP-2610 concurrent dual band Access Point (AP) providing companies with a high-performance WLAN solution that includes a broad range of functions and the latest generation 802.11ac Wave 2 Speeds. SYDNEY, 8 August 2017 – D-Link ANZ has launched its next generation Layer 2+/Layer 3 Managed Gigabit switches – the DGS-3630 series. Loaded with advanced software features and a lifetime warranty, the new DGS-3630 switches deliver high performance, flexibility, and fault tolerance for maximum return on investment. 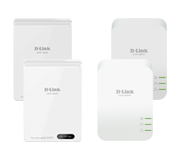 SYDNEY, 26 July 2017 – D-Link ANZ has launched its new PowerLine AV2 2000 Gigabit Passthrough Starter Kit (DHP-P701AV) which includes two passthrough adapters and utilises the latest HomePlug AV2 industry-standard technology. 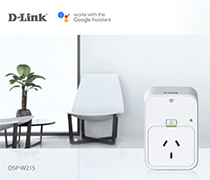 SYDNEY, 18 July 2017 – D-Link ANZ has announced that its mydlink Wi-Fi Smart Plug (DSP-W215) is compatible with the Google Assistant on Google Home, eligible Android phones and iPhones. 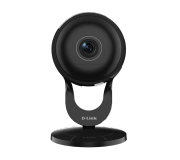 SYDNEY, 12 July 2017 – D-Link ANZ has launched its newest mydlink®-enabled Wi-Fi Camera, the Full HD 180-Degree Wi-Fi Camera (DCS-2530L). Most competitor cameras provide, on average, a 130-degree lens, whereas the new DCS-2530L offers a 180-degree field of view, so users can monitor an entire room in Full 1080p video quality with fewer blind spots. Using unique de-warping technology, the ultra-wide 180-degree angle lens is able to take a “fish eye” view and transform it into a more viewable video stream with less distortion. 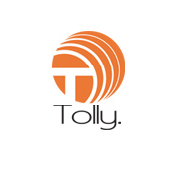 SYDNEY, 4 July 2017 – Positive results of independent third-party Tolly Group comparison reports on two managed D-Link® switches against Cisco, HP and Netgear have shown the D-Link DGS-1510-28X Layer 3 Stackable Managed Gigabit Switch and DGS-3630-28TC Layer 3 Stackable Managed Gigabit Switch outperforming comparable competitor products. 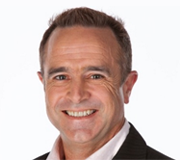 SYDNEY, 20 June 2017 – D-Link ANZ has announced that industry expert Phil Tarbox has joined their team as Head of the Business Solutions team. In his new role as National Sales Manager – Business Solutions, Tarbox will be responsible for driving the company’s growth in the Business Solutions space and will lead the existing D-Link Solutions team around the country. 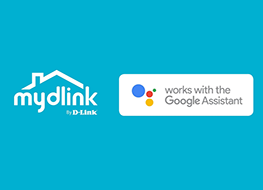 SYDNEY, 30 May 2017 – D-Link has announced its partnership with Google to provide upcoming mydlink products that work with the Google Assistant. The compatibility will provide consumers with the ability to control their smarthome products with voice commands. By saying “OK Google” to the Google Assistant on Google Home or Android phone, users can ask and receive answers, manage tasks, and control mydlink devices around their home. 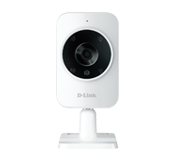 SYDNEY, 24 February 2017 - D-Link today launched the first in its Omna family of Apple HomeKit-enabled devices, the new Omna™ 180 Cam HD, on apple.com.au and apple.co.nz. The company will also launch the camera in Apple stores around Australia later this month. The Omna™ 180 Cam HD provides an easy way for users to monitor their home for extra peace of mind. Omna’s HomeKit integration allows users to be “always home” and includes advanced security features with end-to-end encryption and authentication between the camera and an iPhone or iPad. 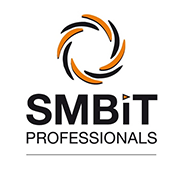 SYDNEY, 14 December 2016: As part of its ongoing commitment to invest in and support the SMB channel, D-Link Australia has become a partner of the SMBiT Professionals group, Australia’s leading industry association for IT business owners and professionals specialising in IT solutions for small and medium business. SYDNEY, 23 November 2016: D-Link ANZ has launched its new DNR-2020-04P 16-Channel POE Network Video Recorder, a comprehensive standalone network video display, storage, and management solution providing reliable high-quality local and remote monitoring for IP-based surveillance systems. 21 November 2016 – D-Link will partner with Microsoft in a landmark project aiming to deliver the next generation of Wi-Fi, known as "Super Wi-Fi," to rural communities across the globe, announced D-Link Chairman John Hsuan as part of his D-Link Future Strategy during a press conference at the company’s Taipei headquarters on Monday. 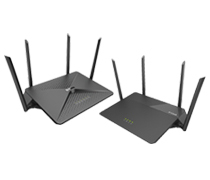 SYDNEY, 14 October 2016: D-Link ANZ has launched its new DIR-879 AC1900 EXO Wi-Fi Gigabit Router. Blending a new distinct design with powerful wireless AC home networking performance and a built-in range extender switch, the new EXO Router provides impressive speed and coverage across the home for an affordable price. 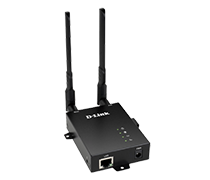 SYDNEY, 20 September 2016: D-Link ANZ has launched the DWL-8710AP Unified Wireless-AC Power over Ethernet (PoE) Outdoor Access Point designed to support small to medium business or enterprise environments by providing network administrators with secure and manageable wireless LAN options, whilst utilising the cutting-edge speeds and range that come with Wireless AC technology. 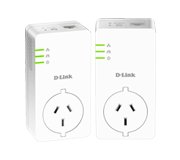 SYDNEY, 12 September 2016: D-Link ANZ has launched the DHP-P601AV PowerLine AV2 1000 HD Gigabit Passthrough Kit which uses your existing network of electrical wiring to extend your home Internet connection, with the convenience of a passthrough socket. 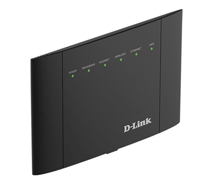 SYDNEY, 28 July 2016: D-Link ANZ has risen to the challenge of providing quality Internet connectivity in locations where Fixed-Line Broadband services such as ADSL or Cable are not available with its DWR-921 4G LTE router. 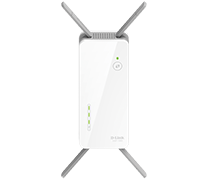 The router is ideal in areas where Fixed-line broadband is either not available or is slow, or where an easy to setup, portable Mobile hot-spot solution is required. Such areas could include outdoor events, construction sites and Tradeshows, and can offer users potential speeds of up to 150Mbps download and 50 Mbps upload. 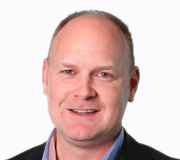 SYDNEY, 19 July 2016: Australian tech industry veteran Andrew Trickett has joined D-Link to head up the company’s service provider business in Australia and New Zealand. 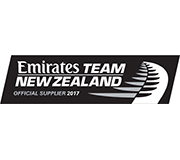 D-Link for all of its networking, wireless and connectivity equipment requirements in its push to win the 35th Louis Vuitton America’s Cup in 2017. 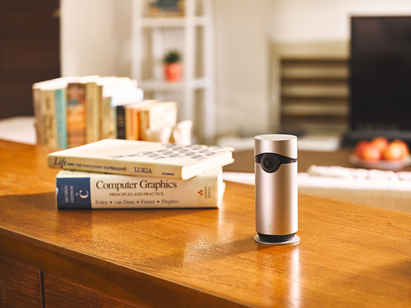 SYDNEY, 14 July 2016: D-Link ANZ has marked a new era in Wi-Fi security cameras with the DCS-960L, the Wireless AC camera that offers a real-time 180° view of a room, without any delay. D-Link’s integration of IFTTT (If This Then That) on the mydlink® Home app1 across a suite of Connected Home devices including Wi-Fi Smart Plugs, Motion Sensors and Wi-Fi Siren now enables users to create conditional commands and link multiple IFTTT products and apps together for a completely customisable home automation experience. 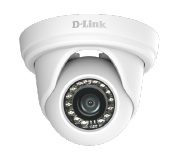 SYDNEY, 14 June 2016: D-Link ANZ has launched the next camera in its affordable, professional grade Vigilance IP surveillance series, the Vigilance Full HD Outdoor Mini Dome Network Camera (DCS-4802E). SYDNEY, 31 May 2016: D-Link ANZ has launched a new Full HD 180-degree Ultra-Wide View Wi-Fi Camera. The Full HD DCS-2630L ‘Wide Eye’ camera is the company’s first 180-degree Wi-Fi Camera, delivering the widest angle lens available on a consumer fixed camera. The DCS-2630L offers advanced features, including HD video quality, two-way audio, sound and motion detection, microSD Card slot for local recording1, and automatic day/night viewing – making this camera an ideal start to a DIY security solution for any home or small business. SYDNEY, 11 April 2016: D-Link has launched their AC5300 MU-MIMO Ultra Wi-Fi Router in Australia. The DIR-895L AC5300 MU-MIMO Ultra Wi-Fi Router provides incredible speeds using the latest wave of Wi-Fi technology, smart antenna intelligence, gigabit ports and robust security features. This latest state of the art home networking Router continues the aggressive and standout design of the ULTRA Performance Series range. 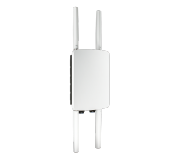 Featuring eight high-powered antennas to maximise coverage and speed to even the largest of homes, the sleek form factor is a stylish addition to any residence. 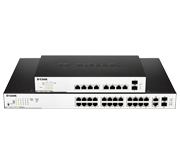 SYDNEY, 3 March 2016: D-Link ANZ has expanded its family of Power over Ethernet (PoE) switches with two new models, the 10 port DGS-1100-10MP and 26 port DGS-1100-26MP, both specifically designed for surveillance applications. 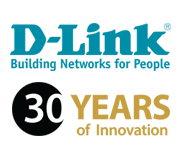 SYDNEY, 16 February 2016: June 2016 to be exact, sees D-Link, the global networking solutions provider mark its 30th birthday. 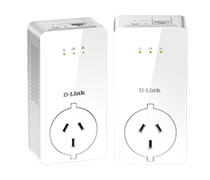 To celebrate, the company is offering 30% off a wide range of its products on www.dlink.com.au for 30 days and launching a whole host of newer, faster and more efficient products. 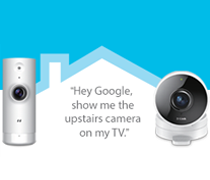 SYDNEY, 24 November 2015: D-Link ANZ today announced the industry's first Smart Wi-Fi Siren, the DCH-S220, being the latest addition to its Connected Home series of products. The siren has been designed to work in conjunction with other D-Link compatible Connected Home devices1 and when paired with a D-Link Smart Motion Sensor (DCH-S150), it can generate an audible alarm, as well as provide notifications to your tablet or smartphone, wherever you are, whether you are in the office, or travelling on the other side of the world. 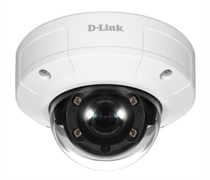 SYDNEY, 23 September 2015: D-Link today introduced a new line of surveillance cameras starting with the Vigilance Full HD Outdoor Dome Network Camera (DCS-4602EV) and the Vigilance HD Outdoor Mini Bullet Network Camera (DCS-4701E). 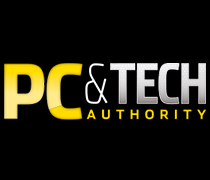 The new Vigilance line addresses changes and requirements in the marketplace over the last year for key IP camera features at a more affordable price point. SYDNEY, 16 September 2015: D-Link ANZ today announced the industry's first-to-market PowerLine AV2 2000 Gigabit Network Kit (DHP-701AV) and an updated PowerLine AV2 1000 Gigabit Starter Kit (DHP-601AV), offering faster Gigabit performance. 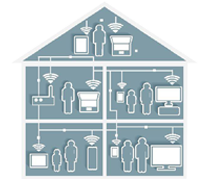 Utilising the latest HomePlug AV2 industry-standard technology, the DHP-701AV and DHP-601AV turn virtually any home wall outlet into a powerful network connection to handle a range of high-bandwidth applications. 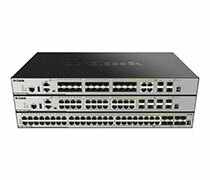 The plug-and-play DHP-701AV and DHP-601AV are designed with push button secure setup to connect to any existing network with no configuration required. SYDNEY, 3 September 2015: D-Link today announced it has launched its uniquely-shaped AC1900 Wi-Fi USB Adapter (DWA-192). 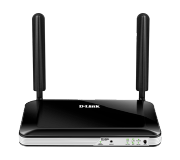 Designed to bring faster Wi-Fi speeds and extended ranges to laptops, desktop PCs, and other devices needing the ultimate in Wi-Fi speeds, the DWA-192 boasts 3x3 internal antennas, dual-band technology (2.4GHz and 5GHz) and speeds of up to 1900Mbps1. 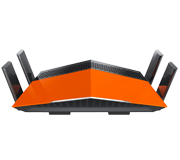 The AC1900 Wi-Fi Adapter enables users to upgrade a desktop computer or laptop to the latest generation wireless AC technology – up to three times faster than previous-generation wireless N – for streaming HD movies, transferring large files, and lag-free gaming throughout the home. 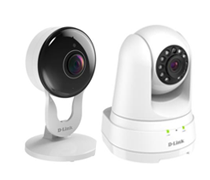 SYDNEY, 28 May 2015: D-Link today launched their DCS-935L HD Wi-Fi Camera, the company's first consumer camera with the latest generation 802.11AC wireless technology. 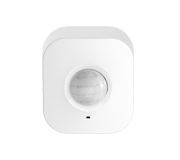 The DCS-935L Wi-Fi Camera offers advanced home and small business monitoring features including sound detection, motion detection, triggered alerts, and day/night viewing for a robust and affordable surveillance solution. 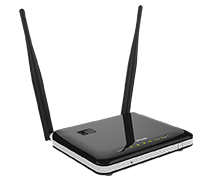 With 802.11AC Wi-Fi connectivity, users are able to connect the DCS-935L to the 5GHz wireless band providing a clearer channel for better bandwidth and video streaming, in addition to the standard 2.4GHz band. 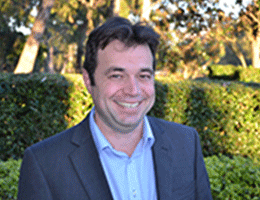 SYDNEY, 14 May 2015 – D-Link Australia today announced that industry heavyweight Matt Farmer has joined the company in the capacity of Sales Director, National Retail. Farmer assumes responsibility for driving sales and channel marketing across ANZ for D-Link’s key retail relationships with an emphasis on connectivity solutions for the modern smart home, including IP security and home automation. 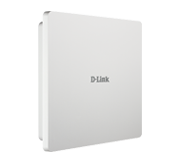 SYDNEY, 13 May 2015 – D-Link today announced the launch of its new DAP-3662 Wireless AC1200 Concurrent Dual Band Outdoor Access Point with PoE in Australia and New Zealand. Designed with weather-resistant features and an IP67-rated housing, the DAP-3662 creates efficient outdoor wireless hot spot networks for high-demand business applications. January 13th, 2015, Taipei — D-Link, a global leader in connectivity for home, small business, enterprise, and service providers, today announced the release D-View 7, the latest version of its powerful network management software. 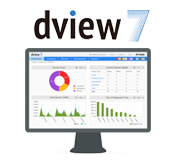 D-View 7 is a web-based network management system designed to manage device configurations, performance, and troubleshooting. 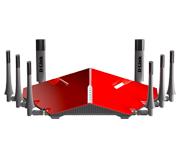 Sydney, Australia – October 24th, 2014 – D-Link today announced the availability of its most advanced Modem Router to date, the new VIPER Dual Band AC1900 ADSL2/2+ Modem Router (DSL-2900AL) in Australia and New Zealand (ANZ) with limited numbers in selected stores now. The VIPER offers AC1900 Wi-Fi speeds and uses Advanced AC SmartBeam technology along with Advanced Quality of Service (QoS) controls to efficiently distribute bandwidth to end devices. The VIPER significantly increases Wi-Fi performance, allowing users to experience superior speed, coverage, reliability and efficiency.